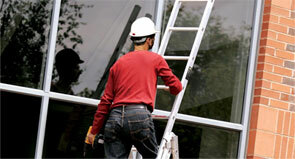 Ladder inspections can prevent accidents! The checklist below, approved by the Health & Safety Executive, explains some of the most important things to look for in a pre-use check. 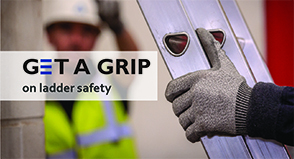 If you are still unsure after carrying out this check, one of the Ladder Association’s expert members will be able to help. Make sure feet are not worn, damaged, dirty or missing, or else the ladder could slip. If your ladder is dirty clean it. Damage can be hidden beneath all the dirt, and the dirt itself can cause the ladder to slip or you to slip from the ladder.